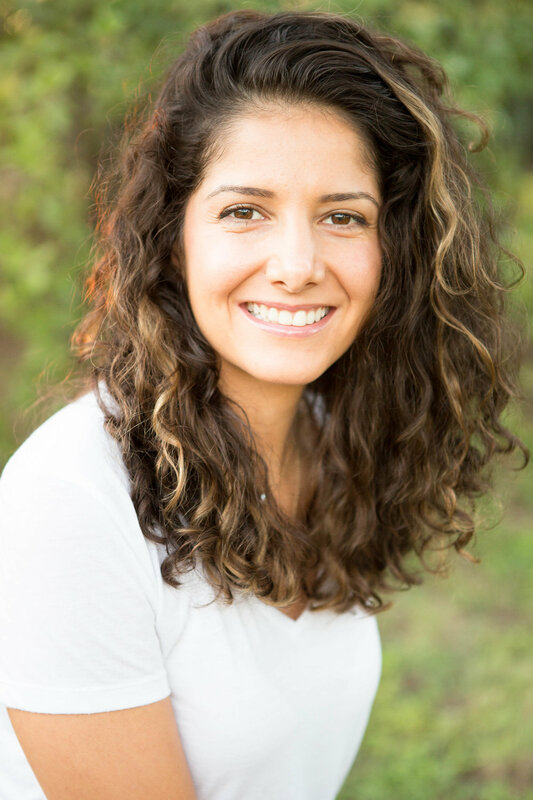 Randa believes that the body heals itself and that she can help facilitate the process by combining intuition and technical skills to allow her clients to release, let go of pain/stress and structural imbalances. At Austin Muscular Therapy we believe that therapeutic needs don't only vary from person to person but also from day to day. We work from the stand point of everything is connected and that we need to balance everything and remember our bodies in order to achieve our wellness goals, That is why we offer a customized plan for EveryBody that focuses on the root cause of pain, followed by education to maintain a healthy and well Body. Each Session includes the use of Young Living essential oils, hot towels, pain relief creams. Showers and towels available in facility and child care as well. Click here for more information. Organically grown and naturally processed to exceed industry standards. Elixinol™ produces only the highest-quality and maximum purity cannabidiol (CBD) and hemp products. Purchase yours for 10% off here! Seed to Seal Guarantee! Get the purist essential oils and products here! Wether you are looking for essential oils, non toxic cleaning products, personal care products make up and more you can find at Youngliving. Supplementation provides anti-oxidants (like vitamins A,C and E) that we can't get 100% from food. Most medications deplete essential nutrients and in this age of pharmaceutical drugs, supplements help to restore balance.